FBI agent Chase Bishop, who earned quite a reputation inside the FBI for the wrong reasons, won’t be going to jail. 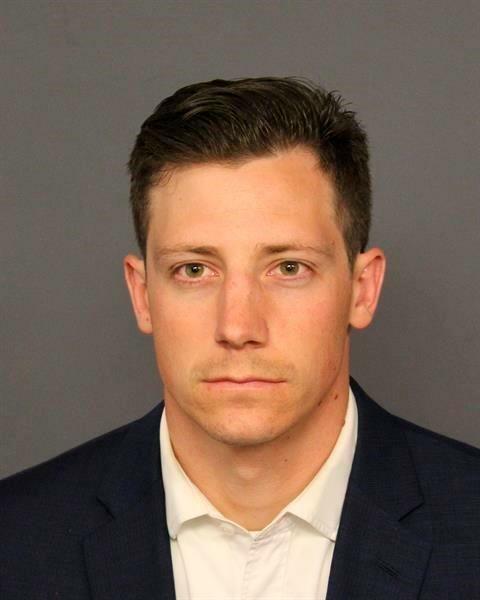 Bishop pleaded guilty last week to third-degree assault in connection with the June 2 incident in Denver in which he did a backflip on the dance floor at a bar and his gun subsequently discharged and wounded a patron, the Denver Post reports. Under the plea agreement, he was sentenced to two years probation, fined $1,200 and ordered to pay restitution to the victim, Tom Reddington, a 24-year-old Amazon warehouse employee, who was struck in the leg and suffered permanent injury. The FBI declined to say if he’ll continue to work for the bureau. Posted: 12/28/18 at 1:12 AM under News Story.